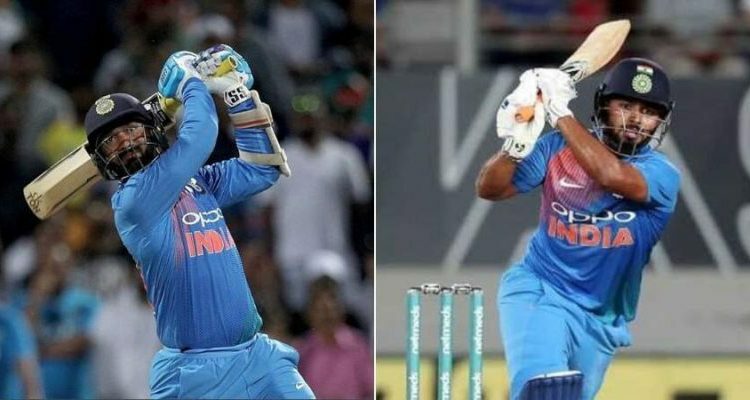 New Delhi: A day before the announcement of the 15-member Indian squad for men’s World cup the debate over the slot for second wicket-keeper has heated up. 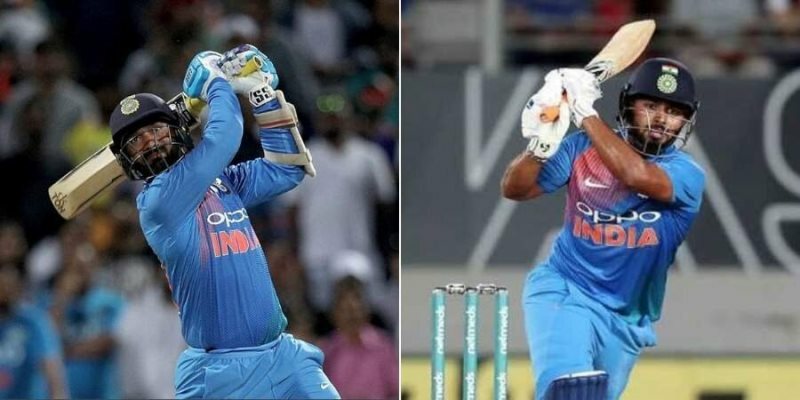 With MS Dhoni being the team’s wicket-keeper, the other slot’s contenders are Dinesh Karthik and Rishabh Pant. The debate between the two reserve wicketkeepers is one between potential and dependability. Pant has many fans among the cricketing community because of what he can do on his day but thus far, his day has not come in the Indian blue. Pant has been a massive success for his IPL team and also played well in India’s Test team. In fact, Pant made it to the Indian team in the backdrop of breathtaking performances in the T20 tournament for his Delhi franchise. He is widely regarded as one of the most destructive batsmen and the likes of Ricky Ponting have likened him to legendary Adam Gilchrist. But for all his potential, he has not made the most of the opportunities afforded to him. On the other hand, Dinesh Karthik has proven his mettle and has been India’s unofficial designated finisher in T20Is. With Karthik, one knows what to expect. He may not have the potential to singlehandedly win games but given a situation, one can be assured that he will perform his role. Karthik is one of the best finishers in world cricket and has done so for India on many occasions. While the debate continues, all we can do is wait for the team announcement slated to be announced tomorrow.